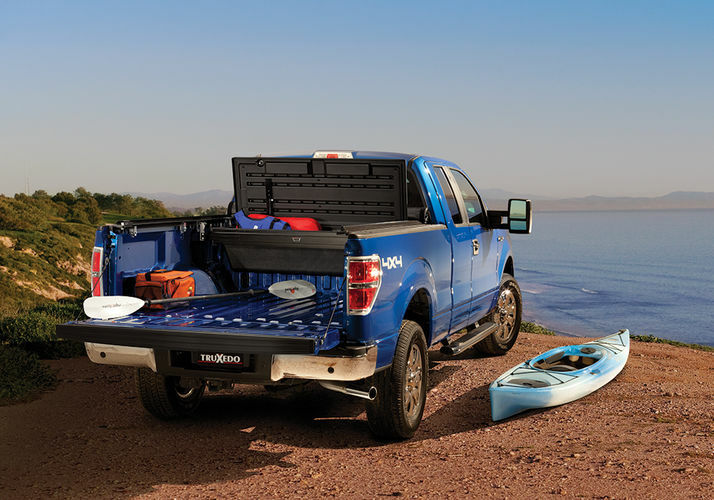 TruXedo’s TonneauMate is a completely universal toolbox that fits most full-size trucks. 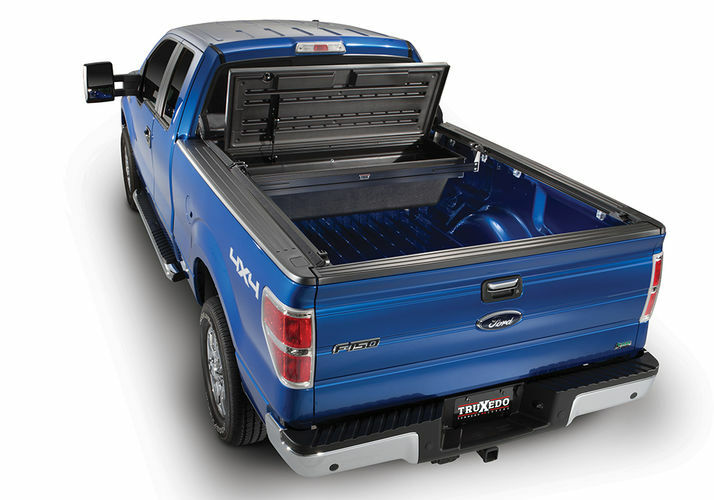 Its unique, elevated mounting allows for the use of the entire truck bed floor while allowing a truck bed cover to be installed directly above it. 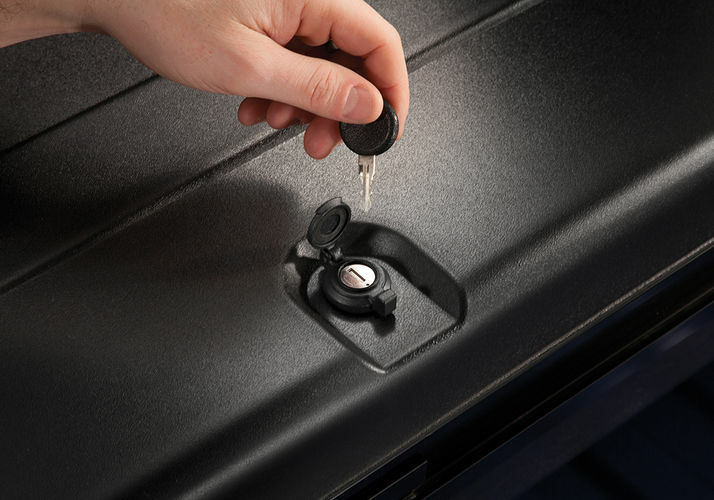 Lockable storage and durable construction mean the TonneauMate is built to last. NOTE: Certain Models require an additional Clamp or Hardware Kit to properly install your Truxedo TonneauMate. View here to see if your model requires this kit. 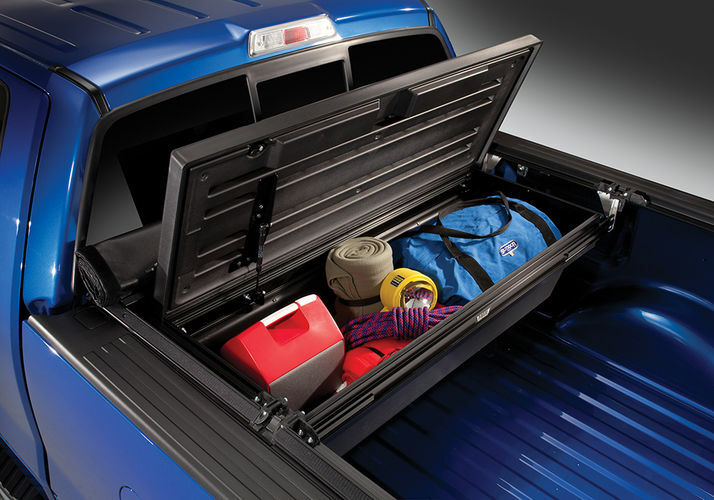 Tonneau Cover Companion - Mounts under a truck bed cover for added security. Works great with Deuce, Lo Pro and many other truck bed covers. 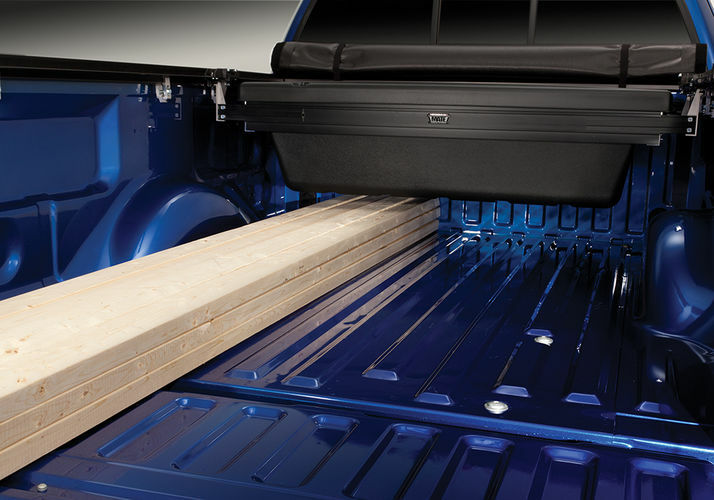 Under the Cover & Off the Floor - Mounts to bed side to allow for use of the entire truck bed floor. 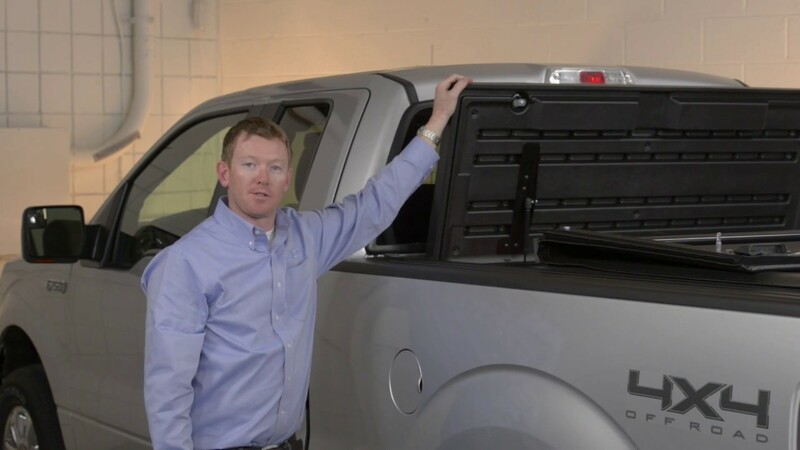 Adjustable Mounting - Design allows for front, middle or rear placement in the truck bed. Completely Universal - Lockable storage and durable construction means the TonneauMate is built to last. Please feel free to make use of the TonneauMate Storage Box by TruXedo installation instructions below to assist you with the installation of your TonneauMate Storage Box by TruXedo. It was just as advertised, great product and easy to install.